Wholesale Prices ---- Service and Support. 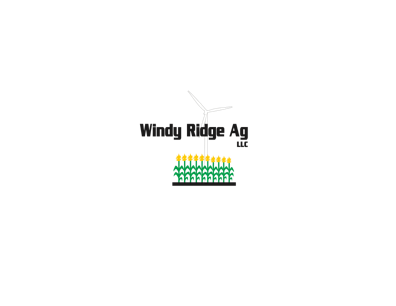 Buy Ag inputs from us and save 20%, 30%, even 40% or more! We offer herbicides, insecticides, fungicides, adjuvants and plant health products direct to you. All prices include delivery at no cost to the buyer. We have the ability to tailor shuttle orders to measure only what you need. 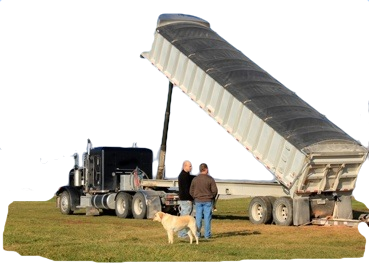 We customize dry and liquid fertilizer blends to exactly what you want. 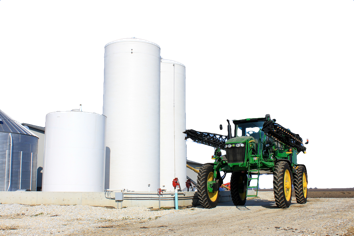 We sell storage tanks at our cost to enable you to maximize your efficiency. We are a partner you can turn to first for solutions!